Here’s a new Canadian three-piece with some hard rock for your ears! Their new three track EP has potential. They’ve kept the songwriting short and to the point. There’s a distinct 90s groove to the EP, without resorting to direct references or ripoffs. When we say “90s groove” we’re referring to rhythm front-and-center, and a singer who does it from the guts. Opener “Fear the Monster” has a pretty immediate chug, perhaps from the Stone Temple Playbook. This track is the clear winner of the three. As soon as it hit, my right hand started doing the air guitar motion. Chug chug — the riff is the key. Good song, and probably really good live. “Lost in the Dark” and “Great Day” make up the rest of the EP, good songs both. The edge is on the dark side, these are not party songs but good ones for those angsty days. They could use some guitar embellishment, but the grooves crush. Get your headbangin’ on. 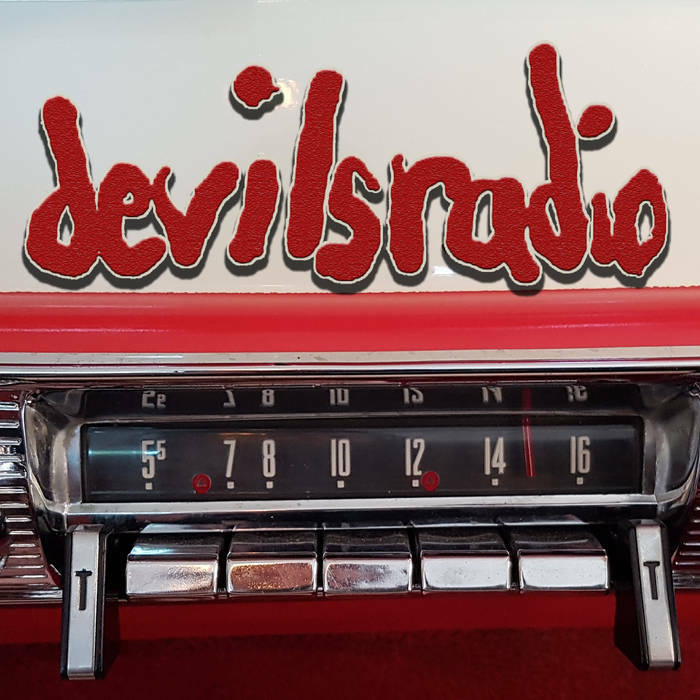 The EP sounds like a good first outing for DevilsRadio. There’s room to grow but they have a solid foundation from which to build. I’d like to hear them write more songs and add more to their sound, be it backing vocals or instrumental flourishes. There is good material here and “Fear the Monster” should get you movin’.